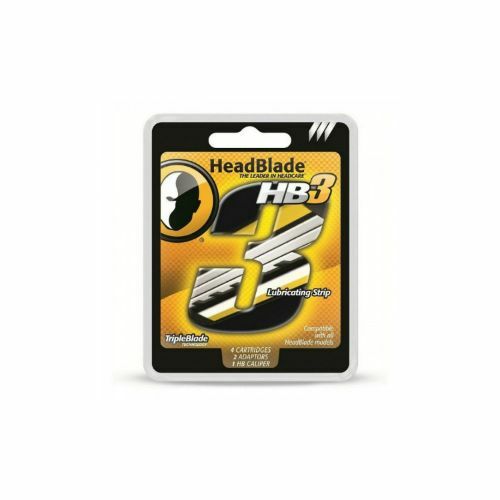 These days all uber trendy brands are making clear products that you can see through, so its no surprise that HeadBlade have produced a razor along the same lines. Currently only this model (based on the Classic HeadBlade) is available and they call it the Ghost for obvious reasons. The Ghost comes with a Triple Blade and a lot of street cred!! !